Honored by inclusion in the American Association for the Advancement of Science annual meeting in 1996. 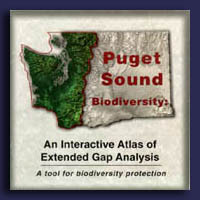 An easy-to-use tool for biodiversity protection. For more information and to order you copy, call the Cooperative Park Studies Unit at the University of Idaho (208) 885-7054. (Cost $8.00 plus S&H).